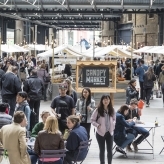 A great market space in the heart of Kings Cross at West Handside Canopy. 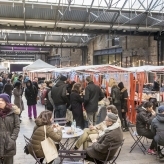 You’ll find a line up of pop-up markets, and events taking place here. It’s under cover, nestled between Waitrose and St Martin’s College. 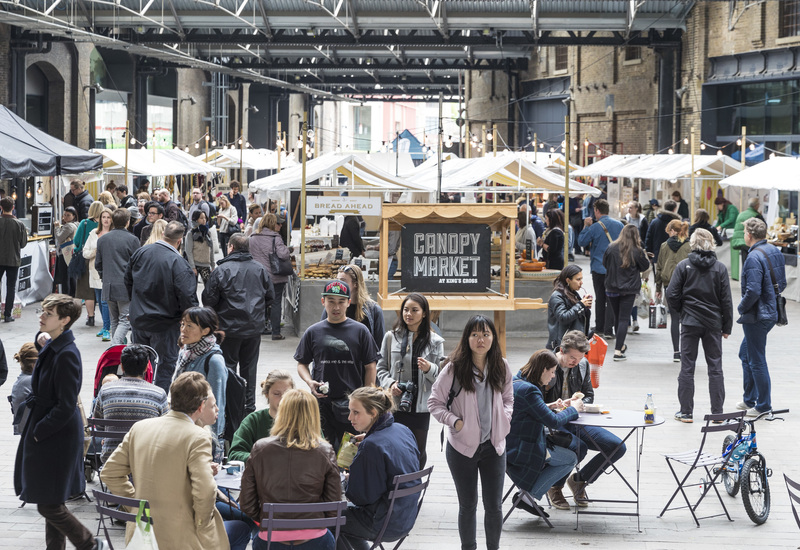 Every week from 30 April, Canopy Market is the place for some serious stall browsing. 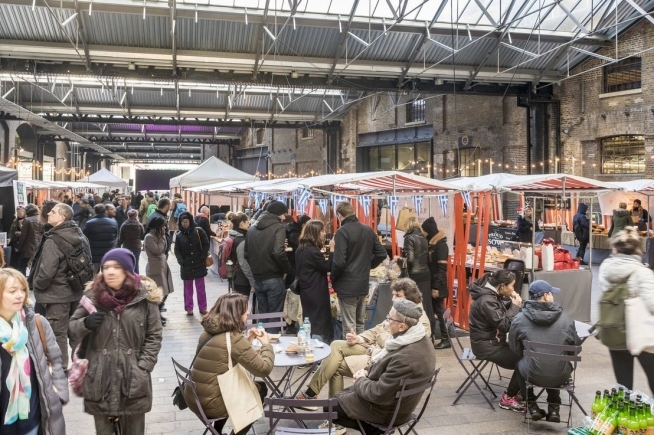 You’ll find fresh produce, cured meats, freshly ground coffee, craft beers and cocktails, unique designs, amazing workshops and seriously delicious street food. Plus this month! Independent Label Market. Canopy Market is free to attend, and is open every Friday, Saturday and Sunday. 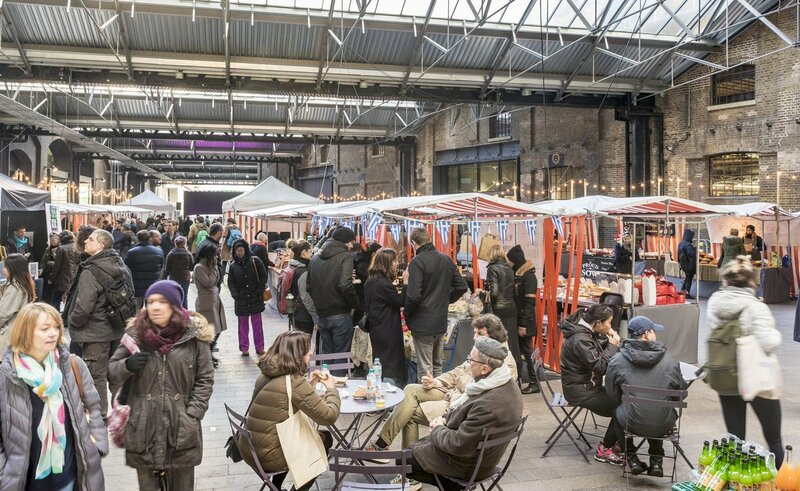 Held at West Handyside Canopy in King’s Cross, Canopy Market showcases fantastic local craft, art, and design. Pick up one-off jewellery, ceramics, fashions, accessories, homewares and cosmetics from a range of talented makers. See who is trading here. Peckish? 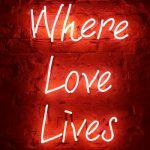 You’ll find fresh produce, baked treats and mouthwatering street food – artisan cheeses, fresh noodle dishes, hearty pies and exquisite desserts. Plus, many of the stallholders are actually producers, so they really know their stuff. Canopy Market also plays host to a stellar line-up of live music and DJs, often throughout the day, but especially on Friday. 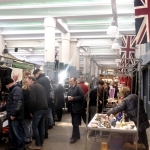 The Market runs on the last Friday (12-8pm), Saturday (11am-6pm) and Sunday (11am-6pm) every week from 30 March. 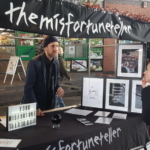 Stall traders and performers change every month, so there’s always something new to discover.